In the long run, it is less pricey to do it all at once. At The Parkway Dentist, we are able to complete several procedures in one visit. With the latest materials and cutting-edge cosmetic dental techniques, healing is quicker than in the past. However, some procedures, such as dental implants, may require a healing period. While we routinely get great results when doing a smile makeover in steps, multiple porcelain restorations are best fabricated in the same “batch” for the most precise color matching. When you come in for a smile analysis, we can discuss oral sedation dentistry. Many of our patients benefit from this safe and effective solution for pain and anxiety management. At The Parkway Dentist in Forth Worth, we provide all of these cosmetic dentistry procedures. Visit our smile gallery to see before-and-after photos of some of our patients. 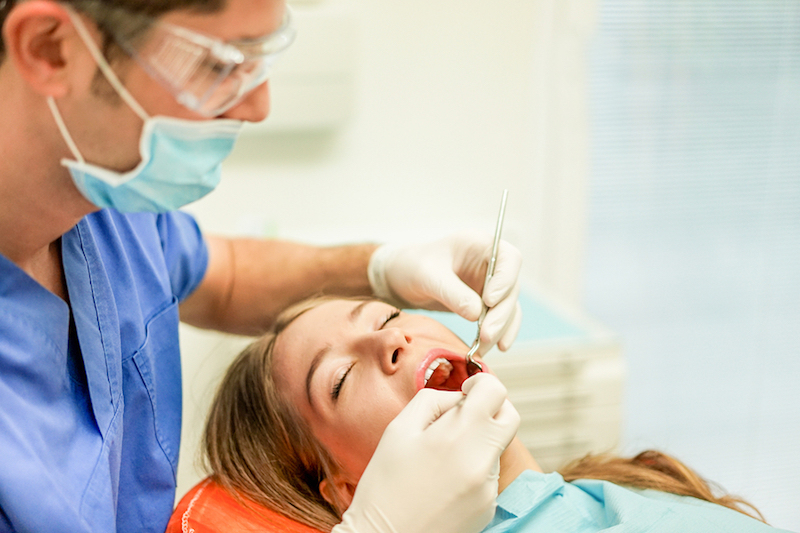 We also provide general and family dentistry services, including oral cancer screenings.